Now that we’ve learned just how closely the origin of this take on Storm will stick to the comic books, one might think the same would be true for Apocalypse. 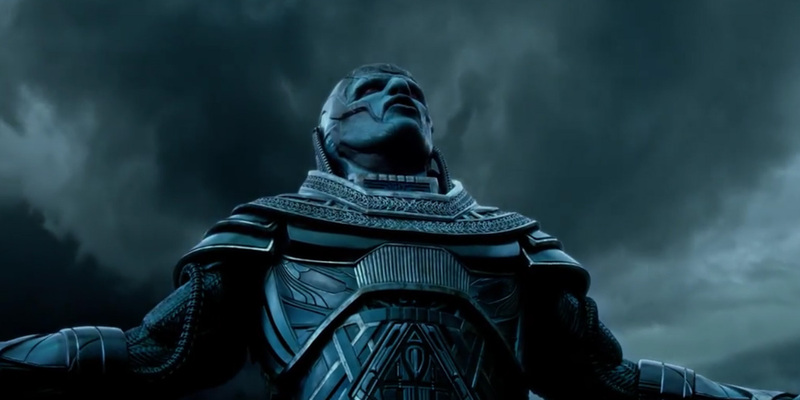 As the post-credits scene of Days of Future Pastshowed, Apocalypse would still rise to power (along with his Four Horsemen) in the days of ancient Egypt, and be blessed with the telekinesis needed to assemble an entire pyramid. After that, his powers get a bit more… comic book-ish. In short, he can do just about anything a comic book reader could think of. “He moves from body to body. Apocalypse himself is not a physical form, he’s an energy. I don’t know what he is. What he does is he accumulates powers over the millenia by moving from body to body, and what’s wonderful is he thinks in the beginning of the film he’s found this great body. I don’t want to give away what the power of the body this mutant has but it’s a familiar one that you’ve seen a number of very famous mutants have. It kind of ends up being the wrong one because he gets stuck in it for a long time, but then suddenly he has this opportunity and that becomes his agenda. “He has a number of different powers that he’s acquired over the years as he’s moved from body to body, accumulating these various abilities. One of them is to imbue other mutants and to heighten their powers and abilities beyond anything they ever imagined. Secondly he can shield from psychic powers, he can form shields so that it makes it harder for a psychic like Xavier to tap in and get to them. He’s not a psychic himself though. He can amplify your power, transform you as a mutant but his ability to physically damage, destroy, or build is in the non-biological world. That’s in the physical world, he can change the inorganic molecules of things. The one restriction should be immediately obvious, since the comics saw Apocalypse able to reshape his own body, size, and density at will (making him a tough villain to actually beat). The same thinking is likely behind the decision to remove telepathy from his power suite, granting him the power to manipulate others to his cause, but not sense when they may be straying from the path – a pivotal point if Magneto, Storm, Angel or Psylocke are ever going to return to the side of our heroes. Singer went on to tease more powers being explored, since the possibly infinite number of former hosts could offer plenty of tricks up his sleeve – and the question of where Apocalypse’s true origin lies, as a being of energy, isn’t going to be answered before the movie hits theaters. The core mystery seems to be the one body Apocalypse attempted to occupy, when a mutant ability he craved turned out to be more than he bargained for, and presumably saw him disappear for centuries. If he’s been able to actually plot or plan that entire time, then the X-Men looking to stand against him will be in for a massive fight. That’s a task that Isaac is more than up for, having earned critical acclaim in half a dozen movies in recent years. 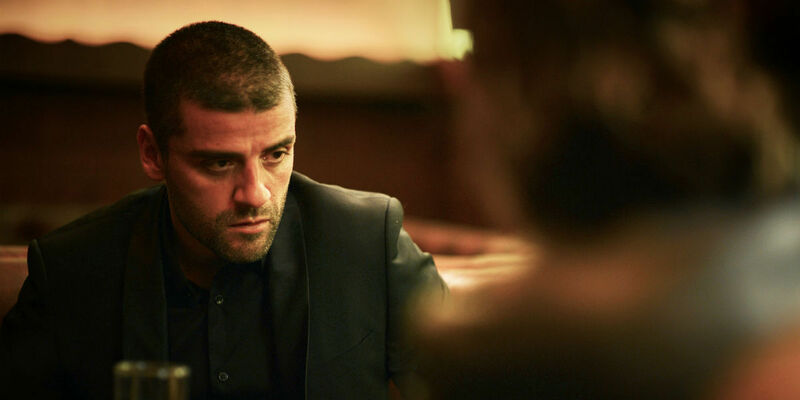 Ex Machina, Inside Llewyn Davis, Show Me a Hero, and A Most Violent Year may be targeted at a different audience than an X-Men adventure, but given what’s been said about Apocalypse, there’s enough character work to put Isaac’s skills to work. That’s assuming that Singer hopes to make him as nuanced and believable a villain as Magneto before him.